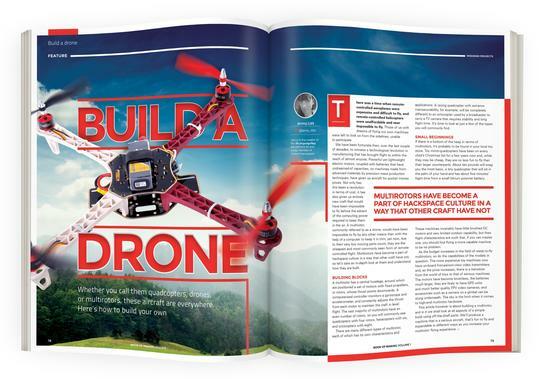 Learn to build your own virtual worlds with Minecraft: Pi Edition, the only version that actively encourages you to hack and make with Minecraft. 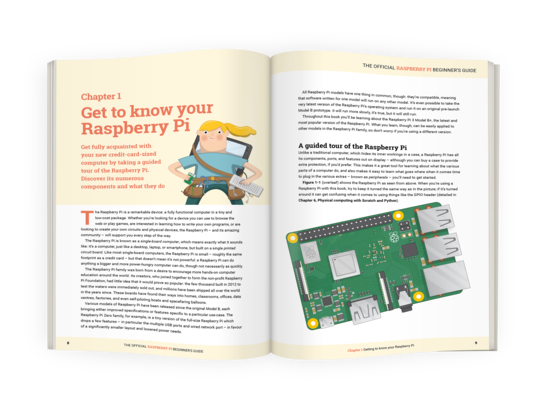 Conquer The Command Line, the first book in The MagPi Essentials range, is designed to help you learn to love the command line on the Raspberry Pi and other Linux computers. 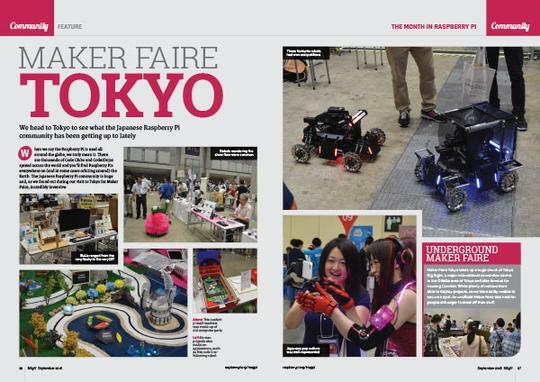 Learn to code on your Raspberry Pi with the world’s leading visual programming language and the team behind the official Raspberry Pi magazine. 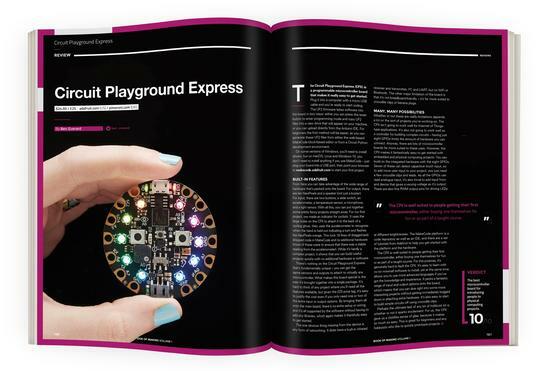 The second book in the The MagPi Essentials range, Experiment with the Sense HAT introduces you to one of the most powerful add-on boards ever made for the Raspberry Pi. Learn to code musical masterpieces with the creator of Sonic Pi. For getting instructions from user to computer – in a clear, quick and unambiguous form – the command line is often the best way. 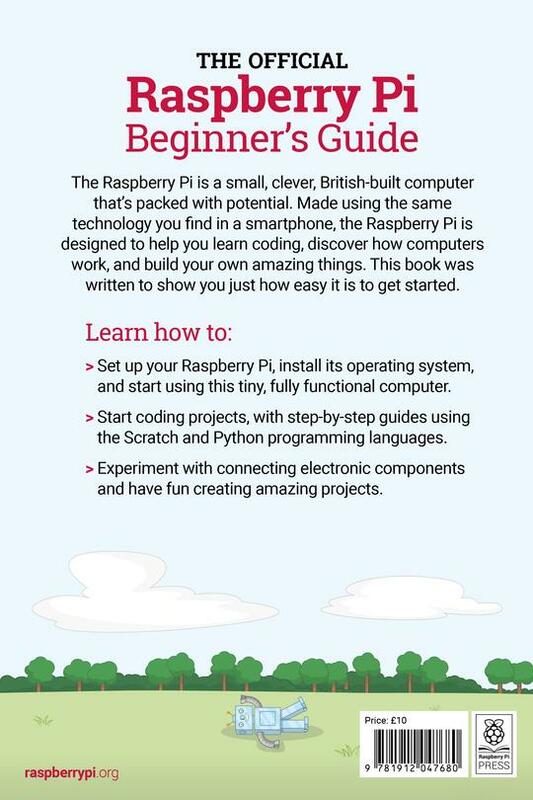 Now – thanks to Raspbian on the Raspberry Pi – a new generation are discovering the power of the command line to simplify complex tasks, or instantly carry out simple ones. Created by the boffins at MIT, Scratch enables children and adults without any prior knowledge to start programming within minutes. 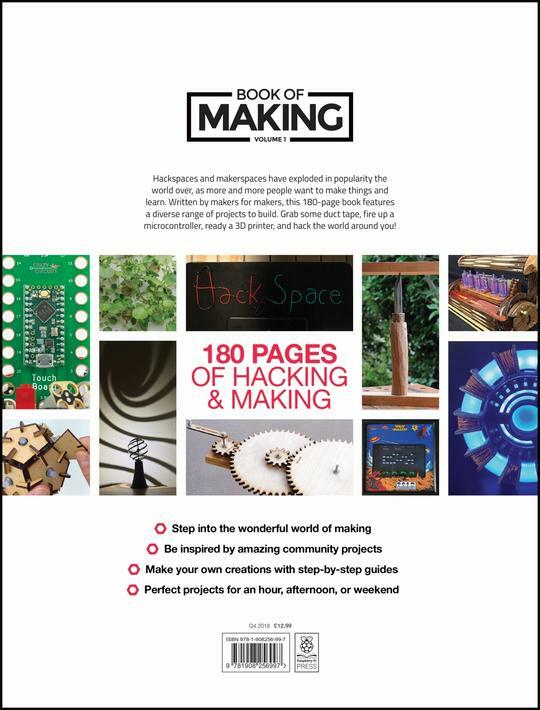 In this book, we’ll help you get started and guide you step-by-step through the process of creating all sorts of projects: games, animations, quizzes, electronics circuits, and more. With our help we think you’ll find that Scratch isn’t just a great way to learn to code, but lots of fun too! 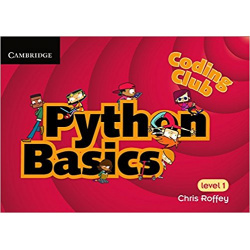 Books at this level are intended for young coders that have enjoyed level 1 books and want to continue their coding adventure at a slightly higher level. Python Next Steps continues the Python journey. Readers learn more about this fantastic programming language while building several useful, short applications including their own calculator. Several spare buttons will be built so that young coders can attach their own functions making this a truly programmable calculator! >>> Learn about data types. >>> Learn about tuples, lists and dictionaries. >>> Make a version of MyMagic8Ball that is much shorter to code than the one from Python Basics. >>> Practise using tuples and dictionaries. >>> Review using tkinter and learn about some more widgets. >>> Build a glossary application that can easily be customised into a number of other simple cool apps too. >>> Learn about 'for loops'. >>> Use lists and loops to save a lot of repetitive coding. >>> Learn more about the tkinter button widget. 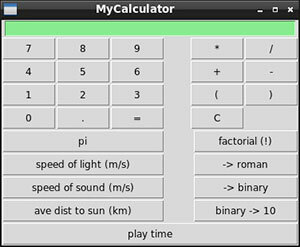 >>> Design your own calculator application called MyCalculator. >>> Build a complex GUI easily. >>> Learn how to use default values in functions creatively. >>> Learn about catching and handling errors. >>> Delve deeper into binary numbers. >>> Produce a fully working calculator. >>> Layout a customisable calculator. >>> Create some fully functioning constant buttons. >>> Start a module to hold the functions for our programmable buttons. >>> Learn a little more about how to organise code in applications. >>> Add code to the programmable buttons. >>> Learn how to convert numbers to roman numerals. >>> Make a fully programmable calculator with some unique functions including its own customisable game. Answers and full source code are on the resources page. 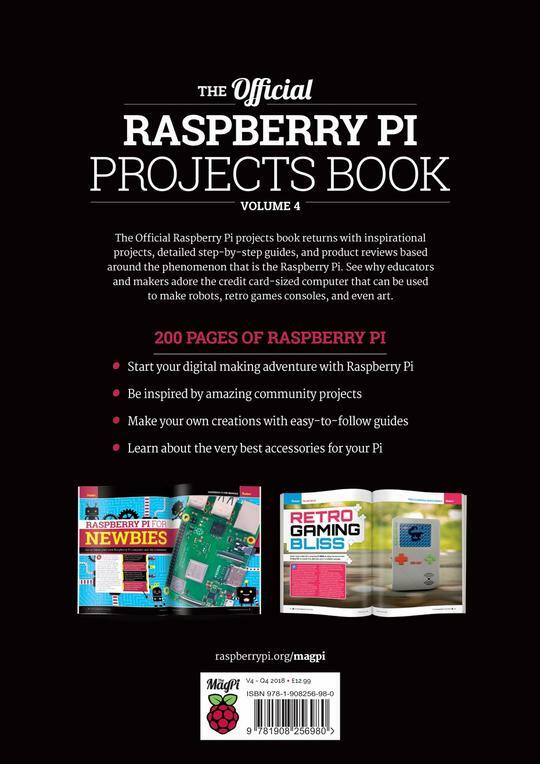 Books at level 3 are intended for young coders that are starting to want to build more involved applications. 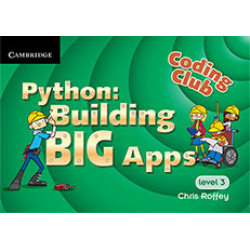 The first book at this level is Python: Building Big Apps. It introduces Object Oriented Programming (OOP) so that readers become familiar with classes and objects which are extensively used in game programming. 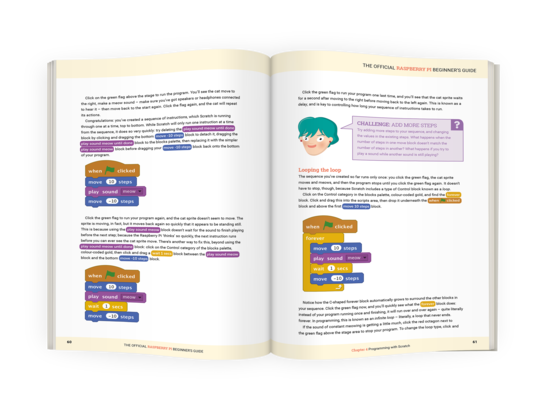 The book does not set out to teach perfect OOP but instead simply aims to introduce some of the concepts and to recommend that building classes allows students to organise their code in big projects in a logical and manageable way. 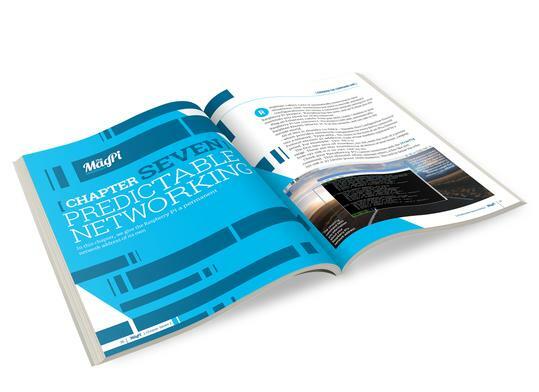 While learning more theory, readers will build a number of small projects ending with a big project - MyPong. 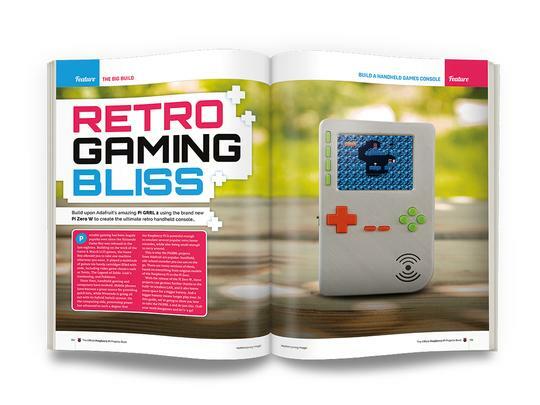 The final chapter will show how building MyPong carefully allows us to quickly and easily build a BreakOut style game, an Invaders game and many more. Ch.1 - Can you guess my password? >>> learn how to build larger programs one bit at a time. >>> build a simple graphical app. >>> learn how to animate shapes in tkinter. >>> learn how objects communicate with each other. >>> produce two new games that can be further customised. Answers and full source code are found in the resources page. 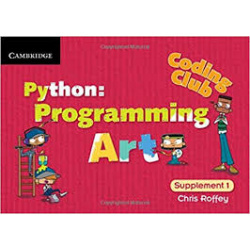 Python: Programming Art provides more material at level 1 for those readers who are enjoying their coding at this level but are not quite ready to move on to the next level. In this book you learn how to use Python's popular turtle module to draw some fantastic art really quickly and in the second half of the book build an awesome art app that is not a paint program or a drawing app but something quite unique and different. More importantly, by the end of the book, you should be able to write your own short programs and be able to fully customise your art apps into a new app that is truly your own. >>> change what the turtle looks like. >>> make Python do more with less code. >>> organise your code so that it is easy to experiment with. >>> call functions with key presses on your keyboard. >>> adjust the size of buttons. >>> attach functions to mouse movements. In Marshall Trent’s Reunited Kingdom every citizen of New Edgehill has a neurochip implanted within them that links directly to the Neuralnet. The Neuralnet sees and records every thought, movement and microscopic detail of every life in New Edgehill. Absolute control! Cal Jones believes he is no different from everyone else. That is until he saves the life of Sasha and learns that everything that he thought was true is in fact a lie. He discovers an underground group, the Anarchists, living outside of the Neuralnet and harbouring a secret which will change his life forever. This is a Coding Club mission. This means that you can get far more involved in this book than any other you have read before – should you wish to. To register for free, all you need to do is enter an activation code and fill in a short form. Unfortunately we cannot just leave activation codes in plain view. You will have to visit the Black Flag website and think like a true hacker – ignore the visuals and dig into the code! I will guide you throughout your training as an Anarchist agent. You will solve many of the assignments that Cal, Sasha and I face in our struggle. Do not worry if you are still a novice programmer, there is lots of guidance and hints along the way. 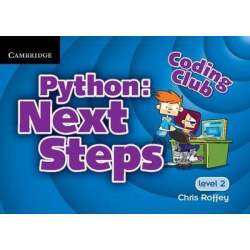 All the preparation that is necessary is that you have worked through Coding Club: Python Basics. Alternatively you should be fine if you have learnt a little Python 3 some other way. You simply need to have a grasp of how to write variables and functions, perform simple maths operations and manipulate strings. You should also know how to save and load files in IDLE. It is not going to be easy, but trying to save the World never is! 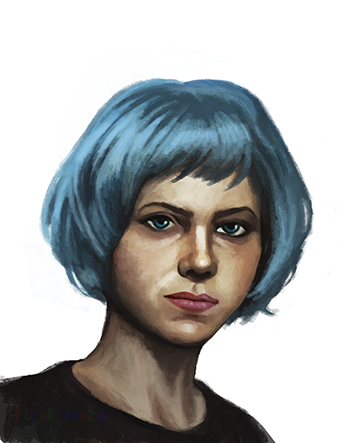 This is the Python: Interactive Adventures home page. Answers and full source code are found in the resources page. 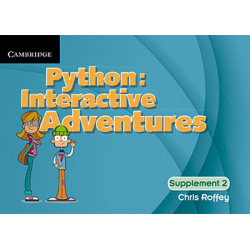 Python: Interactive Adventures is the latest book to be added to the series and provides more material at level 2 for programmers at this level. It is written as an alternative and extension to Python: Next Steps. The material introduced at this level is very powerful and enables young programmers to produce a whole variety of exciting Apps but many students will want to consolidate by studying both level 2 books before moving on. While both books introduce tuples, lists and dictionaries Next Steps also delves into building and designing sophisticated GUIs. Interactive Adventures, on the other hand, explores how to go about breaking longer programs into manageable tasks which are easier to approach or share among a group of friends. In the first part of this book you write a card trick script, create a small e-book reader and an app to help you encrypt and and decode messages. The big project involves building an interactive story based app that you can then customise with your own images, story and puzzles. 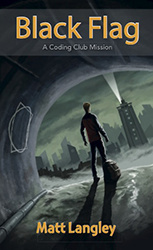 The bonus app provides a short interactive mystery story, with a heap of special effects you can explore and add to your own apps. >>> make a 'magic' card trick app. >>> turn an algorithm into Python code. >>> build a simple GUI to control your ebook reader. >>> learn how to make a simple text-based menu. >>> create a map for an adventure story. >>> learn more about arranging tkinter widgets in frames. >>> think about how to divide up tasks. 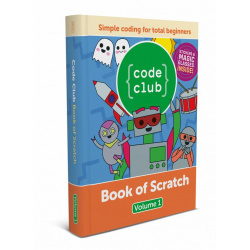 The first ever Code Club book is here! 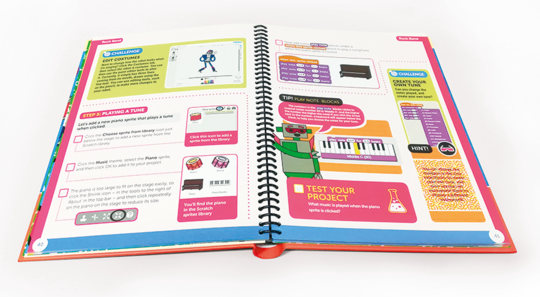 With it, you'll learn how to code using Scratch, the block-based programming language. 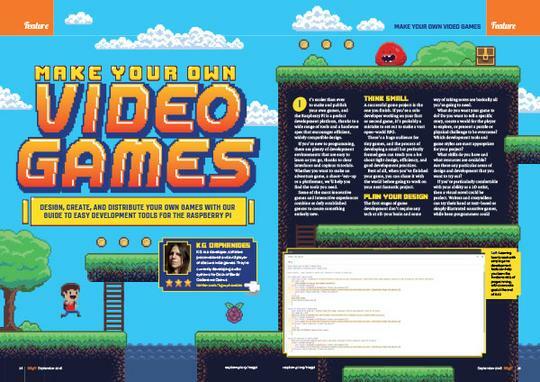 In each chapter you’ll find instructions to build cool games, animations, and interactive stories. Your friendly robot guide will aid you step-by-step through each project and give you handy tips along the way. 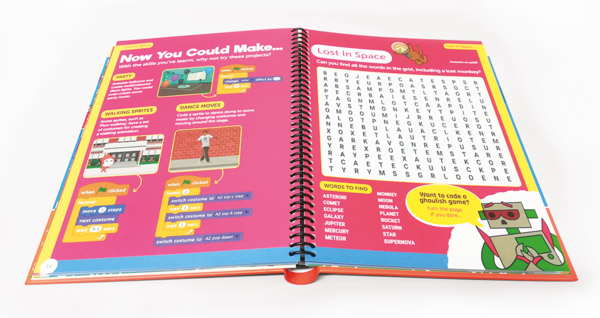 • Includes 24 exclusive Code Club stickers! What is the Sense HAT? Why is it in space? 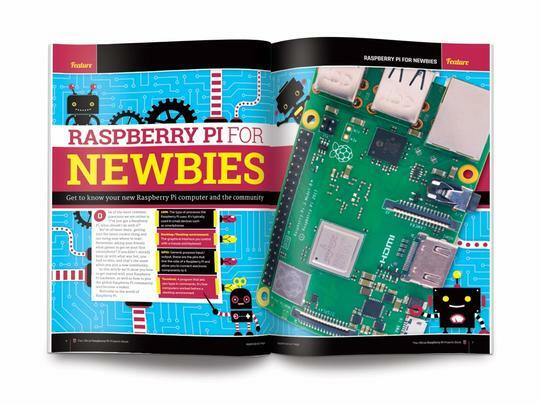 Learn about its amazing sensor-suite, its incredible mission aboard the ISS with Astro Pi, and build five fun and educational projects to help you sense the world around you. What is the Sense HAT? How does the Astro Pi mission work?